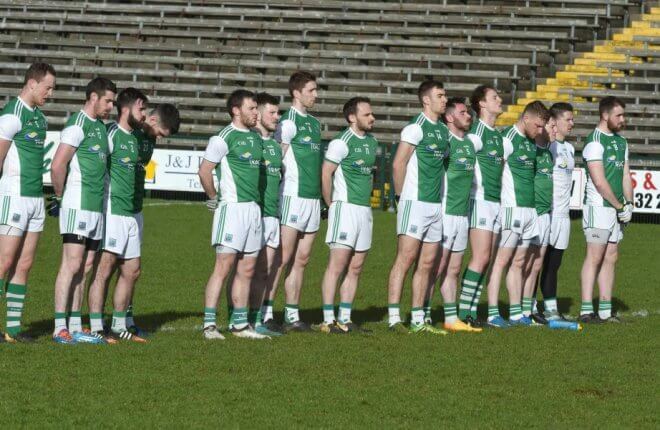 With the postponement of Fermanagh’s game with Sligo it means that Fermanagh could be faced with playing three tricky games in three weeks, with the Sligo game being re-fixed for this weekend followed by Derry at home the Saturday after and Westmeath away the week after. Rory Gallagher will be relatively pleased with the start of the league so far with two wins from two despite not playing at their best. It would have been two games he would have been expecting to win because Wexford and Offaly are probably the two weakest teams in the division, but sometimes these games can be harder than they should be due to complacency and players thinking they are in for an easy 70 minutes. Offaly were a sticky test for 50 odd minutes, but in the end up Fermanagh were well worth their eight point win. What would be disappointing would be the slow start and the concession of the goal just after half-time. It seemed like Fermanagh were trying to soak up the pressure and ended up with all 15 players in their own half. It looks like the team is solid defensively, but it can sometimes lead to lapses in concentration from the defenders because they feel they don’t have to be as tight as they normally would be due to the extra cover. Despite the concession of this goal and allowing Offaly to get as close as three points, the Fermanagh management would be pleased with the way they didn’t panic and kept Offaly scoreless for the last 20 minutes. 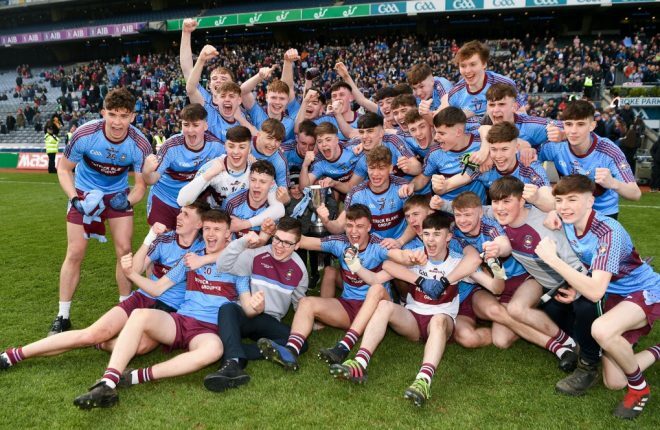 I suppose it’s better to concede bad goals against the likes of Offaly and Wexford and learn from the mistakes for the tougher tests still to come. Sligo has a mixture of youth and experience in their team and has a win and a loss from their first two games. 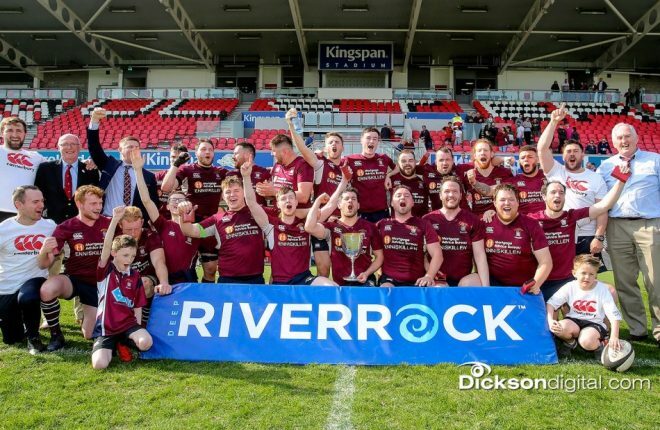 They were hammered by Armagh in their first game losing by 14 points after conceding 2-17 but bounced back the following week beating Wexford 1-16 to 1-13. Their defence seems fragile and Fermanagh’s forward line should be able to rack up a decent score especially if they are as clinical as they were against Offaly. Conal Jones has been very impressive so far this year. He has a keen eye for goal and he will try for a goal from positions most forwards will just take a point. In their front six Sligo have some dangerous players especially in the inside line where they will look to the experienced Stephen Coen and Adrian Marren to do the bulk of the scoring. 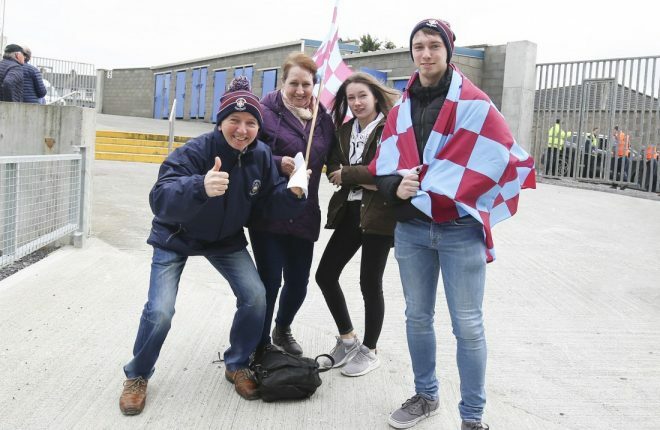 According to their manager, Sligo haven’t set any goals and will be happy if they stayed in Division 3, but sometimes this can lead a team to be dangerous because there is no pressure on them and they can go out and play with a bit of freedom. Sligo will be a different proposition, but still Fermanagh should have too much for them especially if Ryan Jones is back who was sorely missed against Offaly. 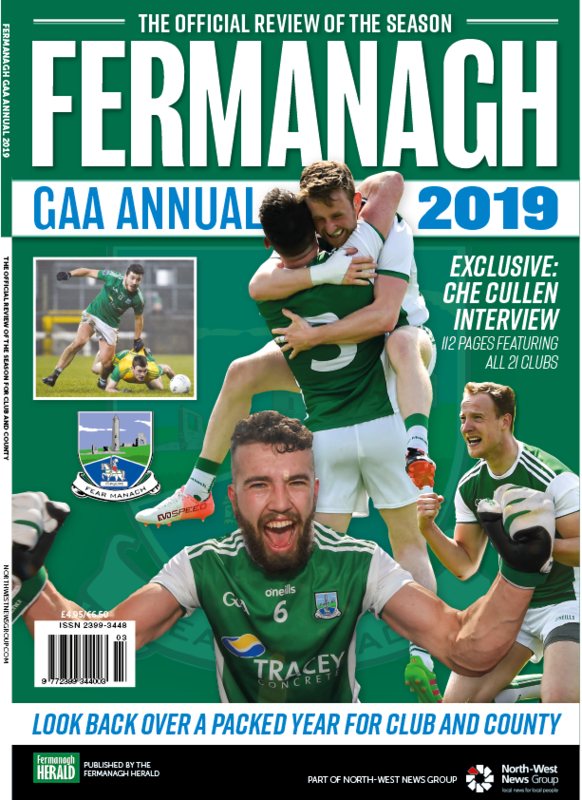 Just under two years ago Fermanagh faced Galway in division 2 of the NFL with a Declan McCusker point in injury time earning a draw for Fermanagh. What was most impressive about that game was that Fermanagh played the last half hour of that game with a man less after Niall Cassidy was sent off. 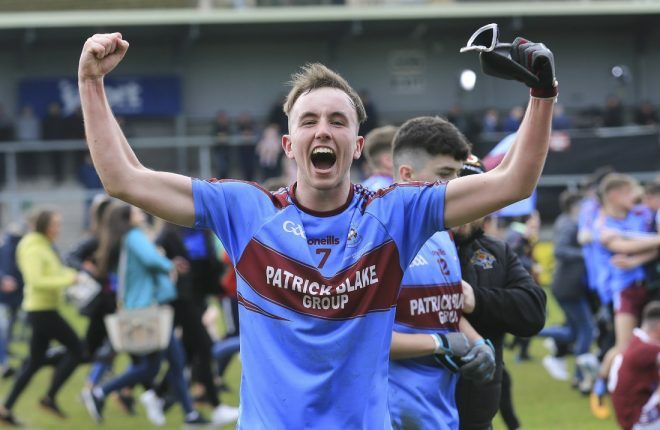 Since that game Fermanagh are starting on the path back to division 2 while Galway are flying high in division 1 having beaten Tyrone, Donegal and Mayo in the last three weeks. Their performances have been very impressive and they really look like they can compete on a regular basis with the top teams. If you look through both teams from that drawn game there is at least 10 players on both teams still playing or contributing to the team. 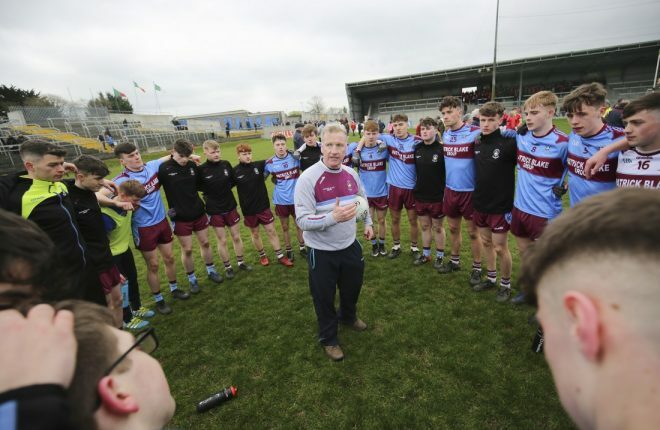 Galway’s progression shows Fermanagh what can be achieved. There is obviously various reasons to account for the different paths each team have gone, but there is no reason why we can’t aim to be competing with the top teams. Getting belief and confidence back into the squad is a start and so far it is all going right for Rory and his team. Copyright © 2019 — The Fermanagh Herald. Part of the North-West News Group. The Fermanagh Herald is published by North West of Ireland Printing & Publishing Company Limited, trading as North-West News Group.